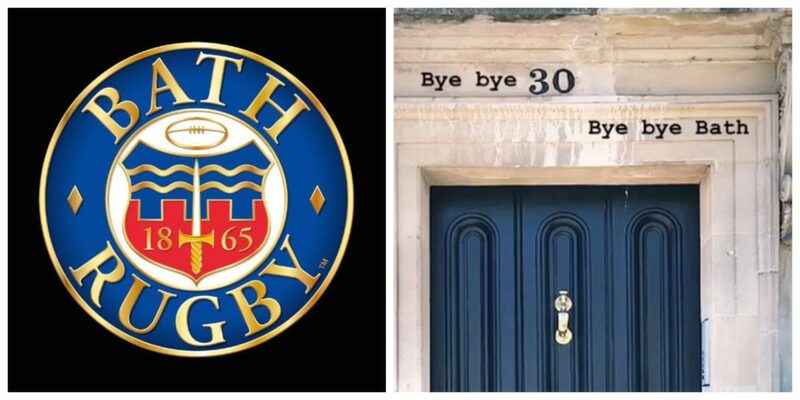 James Wilson has left Bath Rugby because the club can no longer afford to keep him. The 34-year-old was offered at least another year after becoming a key player in his debut season at the Rec and was looking forward to playing on. But the club has said “circumstances beyond their control” mean they can no longer retain his services. 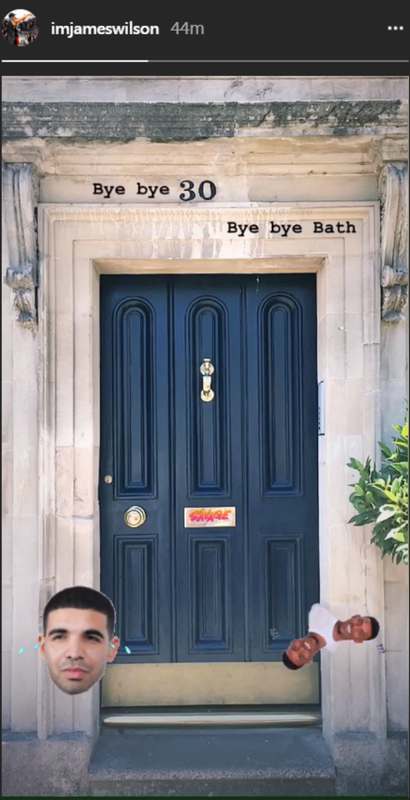 Wilson posted a picture of his front door on Instagram with the words “Bye bye Bath”.